Yes, it’s almost that time. The leaves are changing colors, the days are getting shorter, and the inevitable cold weather is setting in. Some are predicting another rough winter in several areas of the country, too. It’s a great time to ensure your furnace can get you through the winter and keep your nose and toes nice and toasty. Below is a checklist below to help you determine if it may be time to replace a furnace or at least make some tune-ups to your existing furnace. 1.) Your furnace is more than 15 years old. If your furnace is past its 15-year mark and beginning to have maintenance issues, there is a very likely chance it will need to be replaced. It may be working, but it is likely not operating at maximum efficiency and your utility bills are probably at all time highs as a result. 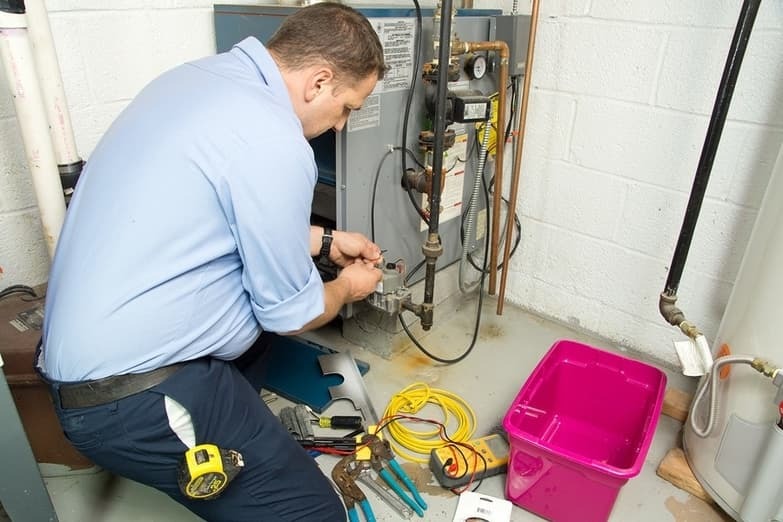 Furnaces are like cars; the older they are, the more maintenance they need, usually incurring the most breakdowns in the last two years of their lives. If your furnace is roughly 15 to 20 years or older and you have a repair costing more than 15 percent of a new furnace, you should go ahead and replace it (because it is more likely to break down again soon). Generally speaking, a good rule of thumb is, no matter the age of the furnace, if the cost to repair is 50 percent or more of the cost of a new furnace, you should replace it. If your furnace is operating with little to no maintenance issues but you’re noticing a higher utility rate and you’d like to get your bills down, there may be some lower cost solutions for you. Some alternative options may be updating your thermostat to a programmable one, cleaning or updating your duct system, purchasing an electric fireplace or portable heater, or just adding some extra blankets around the house. Call one of our HVAC experts to help you determine which option is best for you. Although 15 years is a general rule, your furnace may still have some time left! 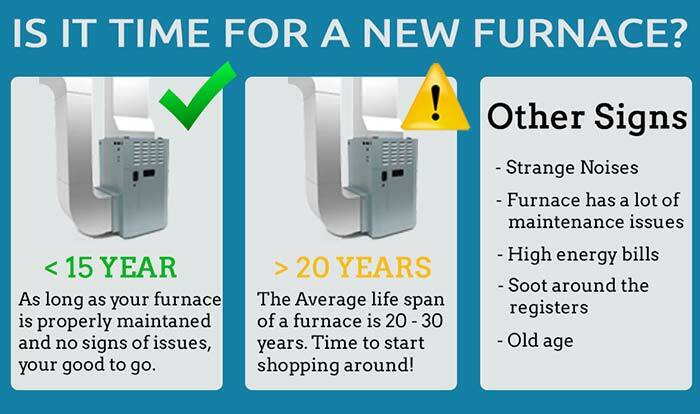 Most reliable furnaces last between 20 and 30 years, but you can find the recommended lifespan of your furnace in the owner’s manual or by calling the manufacturer with the unit’s model number. 2.) Your energy bills and equipment repairs are steadily increasing. An older furnace is bound to work harder to provide the levels of heating it did when it was new. This means higher energy bills and more frequent repairs. A slight increase in both is OK for an older furnace. But once you begin seeing significant bill increases and your furnace repairman knows you by name, it may be time to look into getting a new furnace. The amount of money you will save in the long run from a more efficient unit will be worth the short-term investment. 3.) The rooms throughout your home are different temperatures. An inefficient and old furnace can result in some rooms being colder or warmer than others. This is likely the result of an old furnace and outdated duct system losing its ability to distribute heat evenly throughout the house. If you’re experiencing some of these issues, feel free to contact one of our HVAC experts at 855-932-4822 to see what your next steps should be. 4.) Your home has soot around the registers. An older furnace may begin spewing out dust, dirt, or rust particles, which can be not only irritating for those who aim to keep a clean house, but dangerous to everyone’s health. When you spy soot or rust around the furnace or registers, this is a sign your furnace has too much CO2. It can also cause excessive dryness, affecting the walls, wood flooring, furniture, and plants in your house. If you notice plants starting to wilt, or family members are experiencing dry eyes and itchy throats, or headaches, it may be time to replace a furnace. 5.) Your furnace is extra noisy. As technology advances, new and improved models are introduced to the market that offer many advantages above what their older counterparts produce. This is true with just about everything — including your heating system. While an older furnace or heater may still be functioning fine, chances are that it is more expensive to operate than a newer system. As heating equipment ages, it loses efficiency. Plus, newer heating equipment has a much higher efficiency than your older system was in its prime, thanks to new regulations. 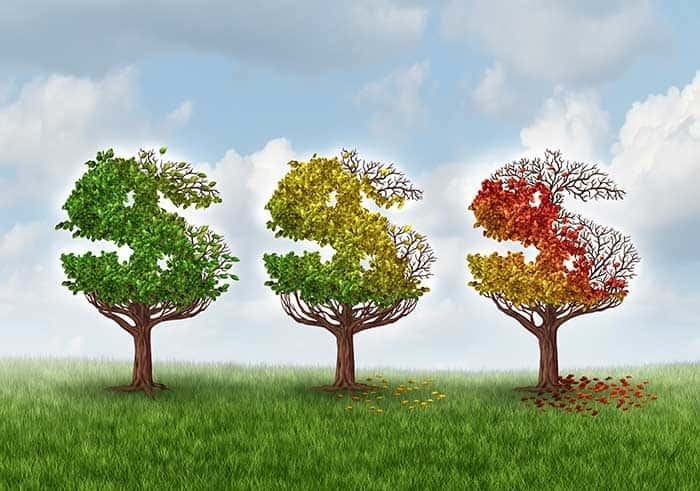 Operating an older, less efficient system costs you far more in energy expenses than operating a new system — enough so in many cases that it can pay off the cost of installing the new unit in a short period of time. According to the Department of Energy, replacing an older system that offers only 50% efficiency with a system offering 95% efficiency, you can save more than $47 for every $100 in fuel costs! Older heating systems don’t have the control options which are available on newer models. This lack of control can’t keep you as comfortable and can cost you more in energy use. It’s not just your old furnace or boiler that’s the problem; an outdated thermostat is a major control problem. If your system or thermostat has a simple “on/off” option, you should look into upgrading now. 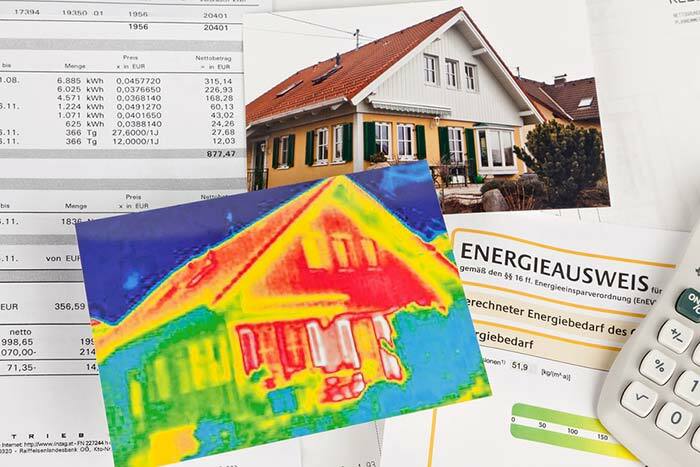 New technology, such as zoning, offers additional control over home comfort and energy use which older systems don’t. The price of various heating fuels has fluctuated over the years. When your heating system was originally installed, the fuel source used may have been a cost-effective choice; now, it may be costing you much more than alternative energy sources. Upgrading to a new heating system that utilizes a cost-effective energy source will help you lower your heating bills throughout the colder months. Natural energy is becoming a popular choice for heating equipment. Heat pumps extract energy from the outdoor air, the ground, or a water source to provide the heating your home needs. They keep your home comfortable for a fraction of the cost of an older, inefficient system and are considered to be an environmentally friendly option. Do you think it’s time to replace your furnace? Post any questions or concerns below! 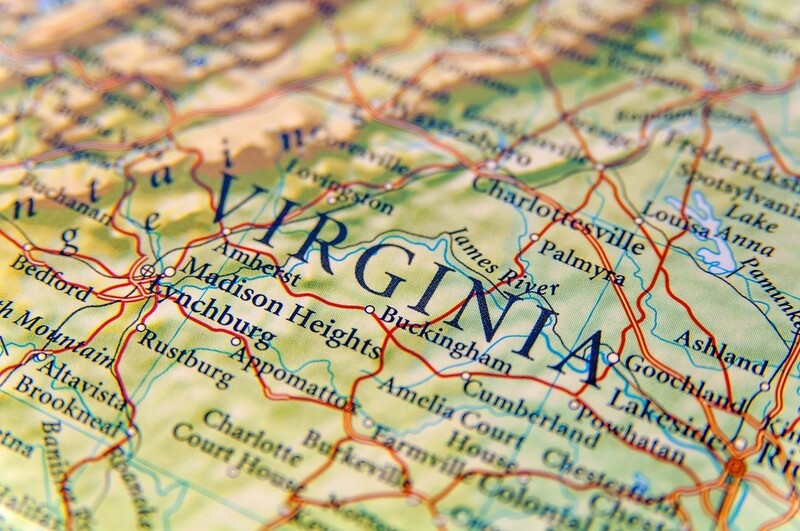 And if you need help with furnace installation or repair, find an HVAC technician near you.